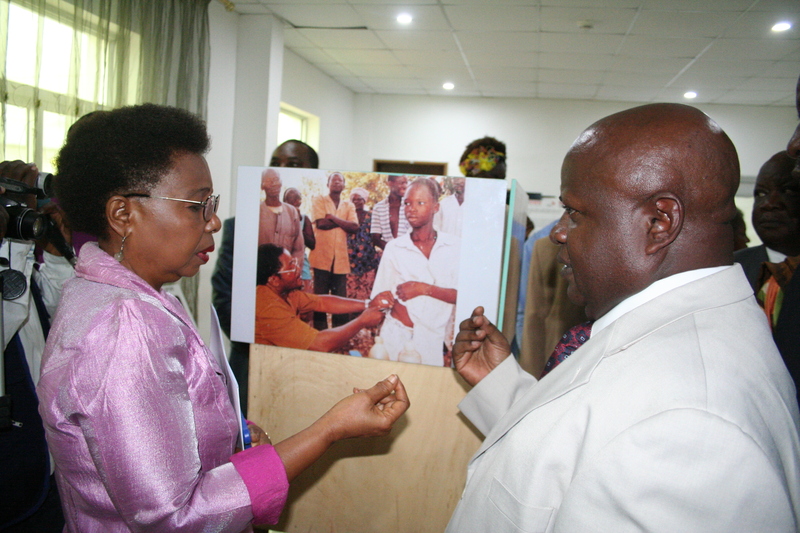 ''This is an exciting time for action on NTDs, especially with the recent China-Africa Health Development Framework including cooperation for schistosomiasis elimination. 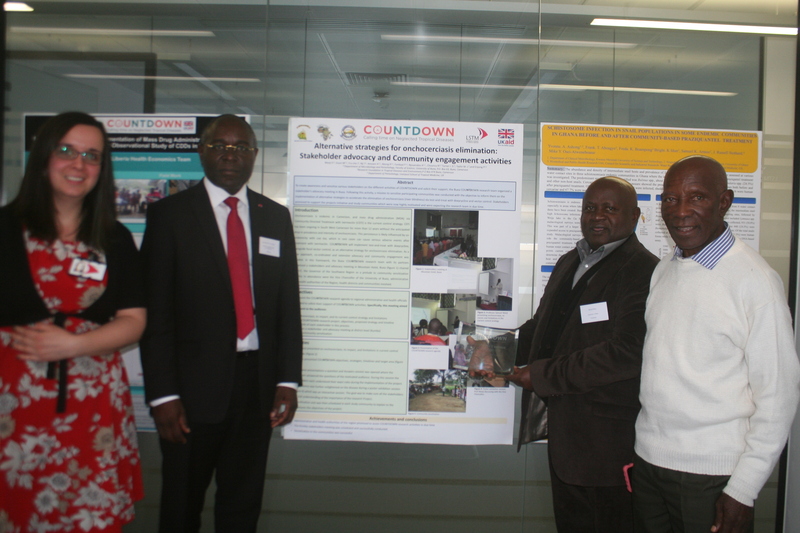 We are pleased to be part of a much larger movement which is pressing for a new approach to the very old problem of NTDs"
COUNTDOWN is a consortium comprising multidisciplinary specialists with focus on implementation research around the fight against neglected tropical diseases. Neglected tropical diseases are a set of parasitic and bacterial infections which mainly tend to affect those living in tropical regions. They cause serious health and socio-economic burdens, thereby exacerbating mortality. 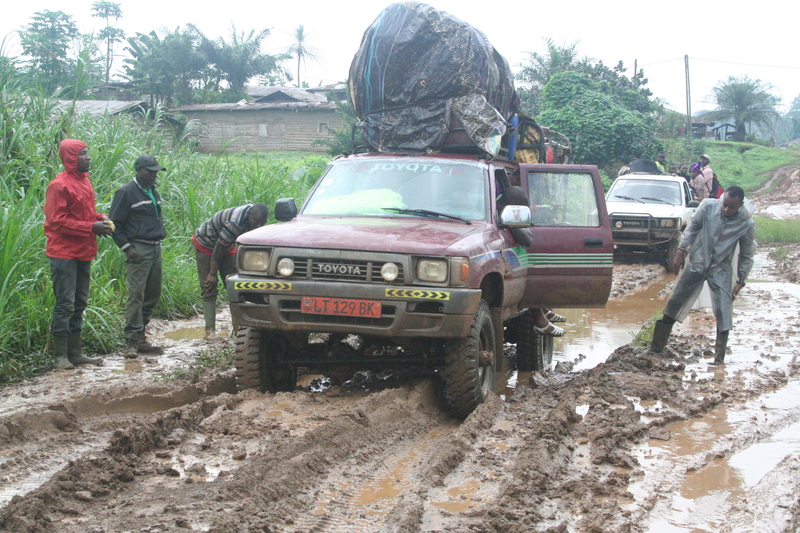 COUNTDOWN projects are country specific and in Cameroon, the projects are tailored to help the country move from a control to elimination paradigm. 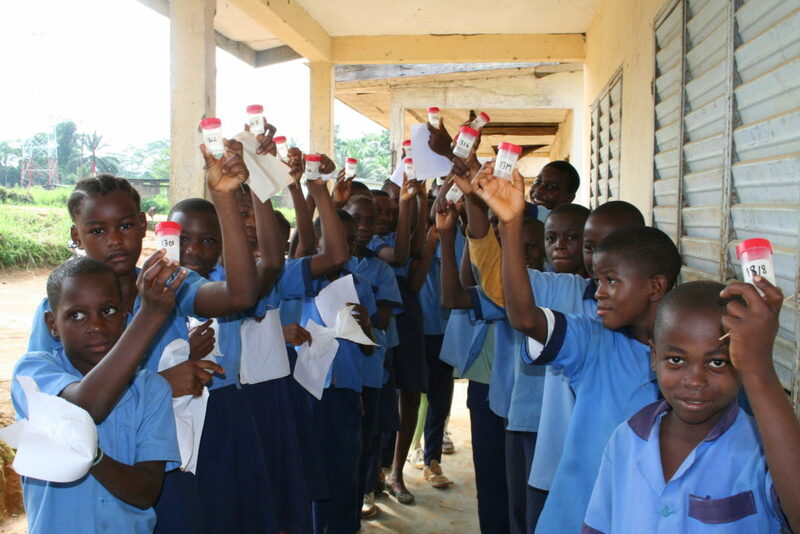 The COUNTDOWN Corsortium consists of partners both at national and international levels, who all share the same goal of controlling and eliminating NTDs globally. 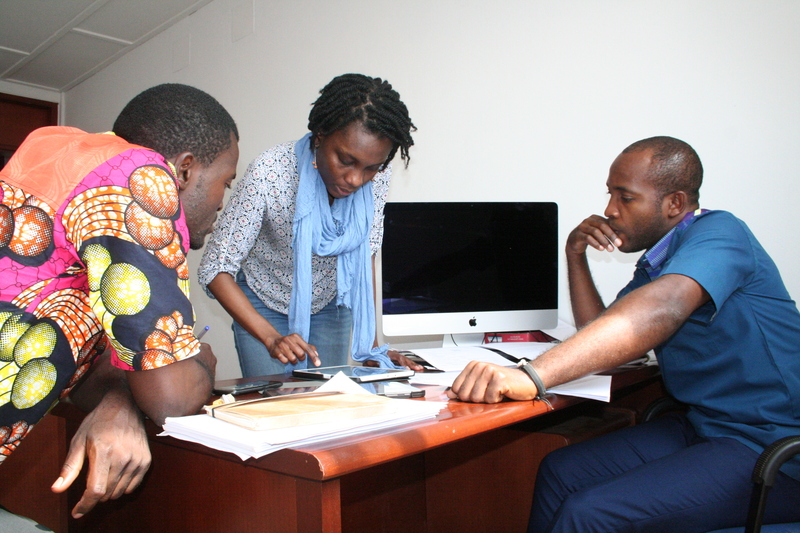 The COUNTDOWN Cameroon team is made up of a mutidisciplinary set of individuals with specialities in various fields. All these skill sets abet in the effective running of the programme in the country. 19 July 2018, Barombi Kotto South West - COUNTDOWN is investigating best ways to expand interventions to ensure all those vulnerable to schistosomiasis have access to Praziquantel treatment. In so doing, these efforts will require governments, researchers and health stakeholders to gather evidence and, where the need arises, revise existing strategies of control to address these needs. 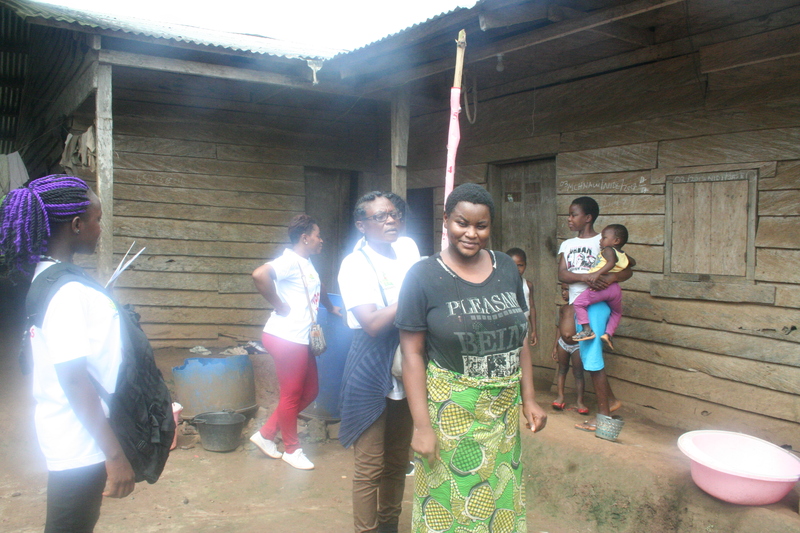 27 November - 03 December 2017, Matta , West Region -Evaluation surveys were conducted in Matta, Malantouen Health District, in order to evaluate the effect of deworming campaigns in the region as well as provide information needed for health economics sampling framework. 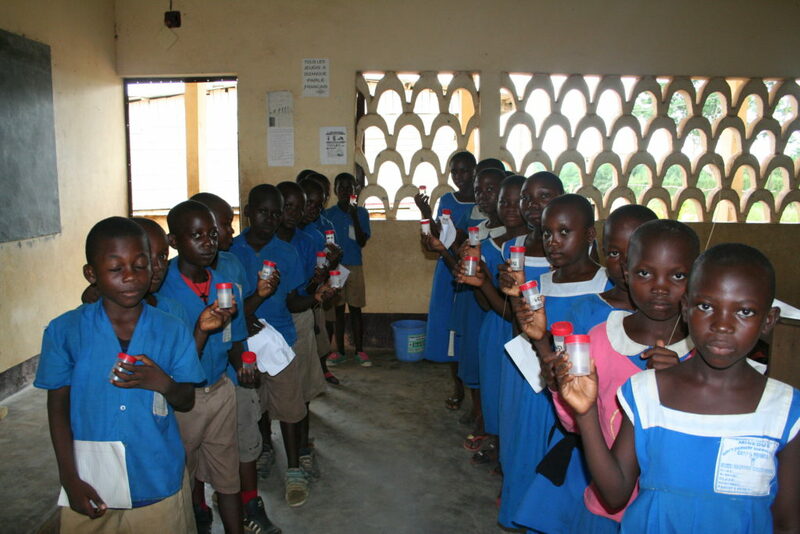 These parasitological surveys were conducted firstly in schools, through the assistance from school directors and teachers wo are key players in the control of schistosomiasis and STH, as they act as drug distributors during deworming campaigns in schools. 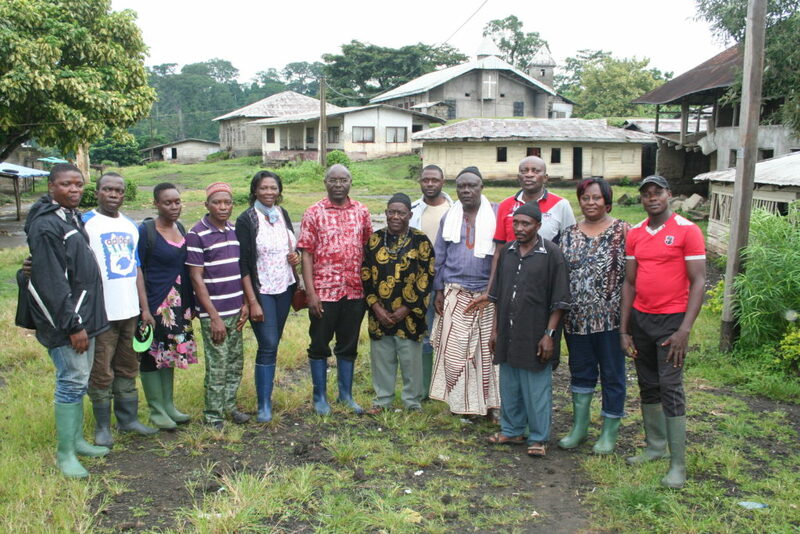 Subsequently, community-based parasitological surveyors were conducted through assistance from the Chief of Post along with community drug distributors who accompanied the field team into the community. This emphasizes community ownership of activities. 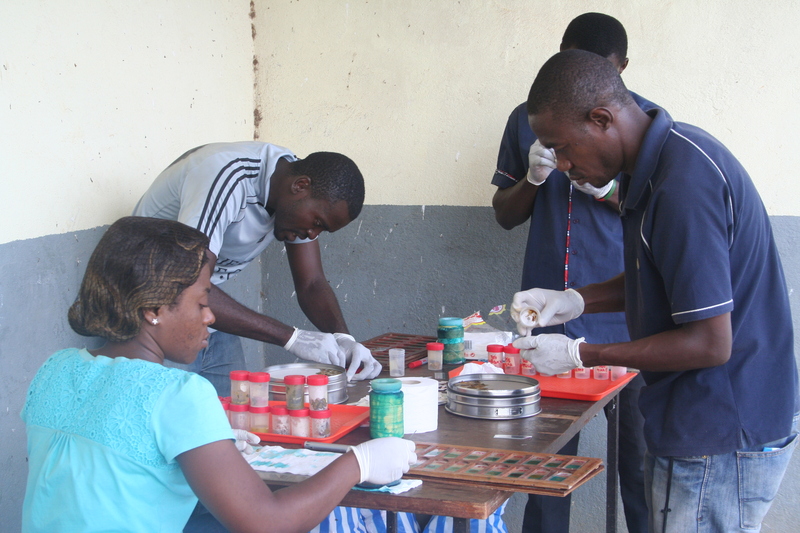 All samples for the surveys were collected and analyzed by the team from the Centre for Schistosomiasis and Parasitology. 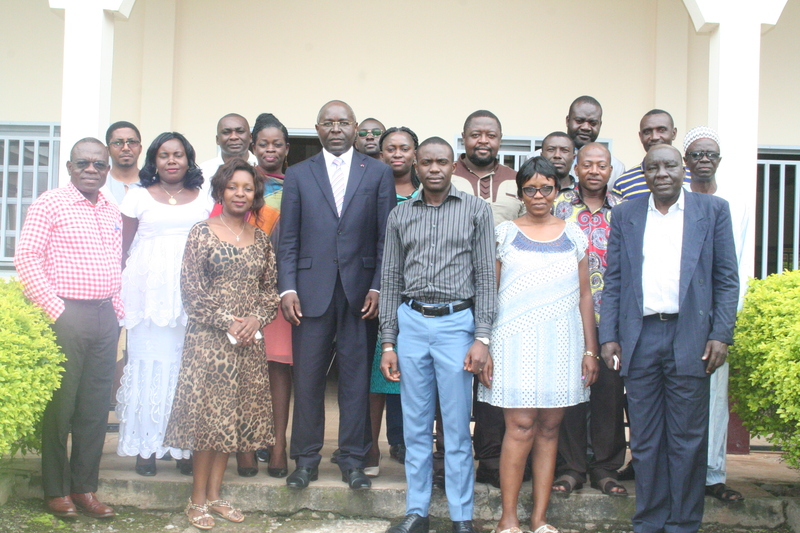 18 October 2017, South West Region - A training workshop was organised for social science surveyors in Buea, around the best practices and techniques for effectively transcribing. 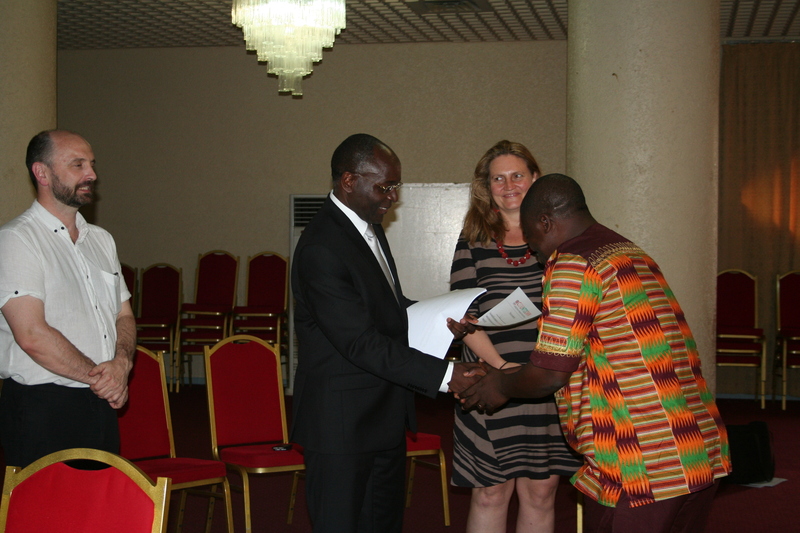 This was facilitated by Dr Theobald Nji, Social science lead in Buea together with Dr Kim Ozano, LSTM. 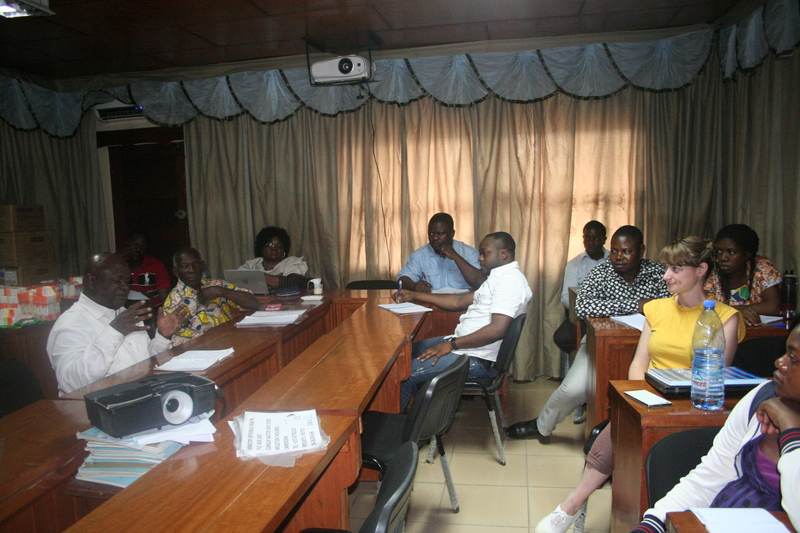 Through this interactive session 10 surveyors were equipped with capacity to undergo transcribing, an important component of qualitative data analysis. 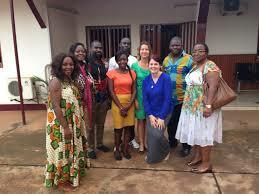 17 October 2017, South West Region - Prof Wanji and team welcomed colleagues from Liverpool School of Tropical Medicine (LSTM), Dr Kim Ozano and Dr Louise Hamill to Buea, for continuous collaboration on theme specific research activities. 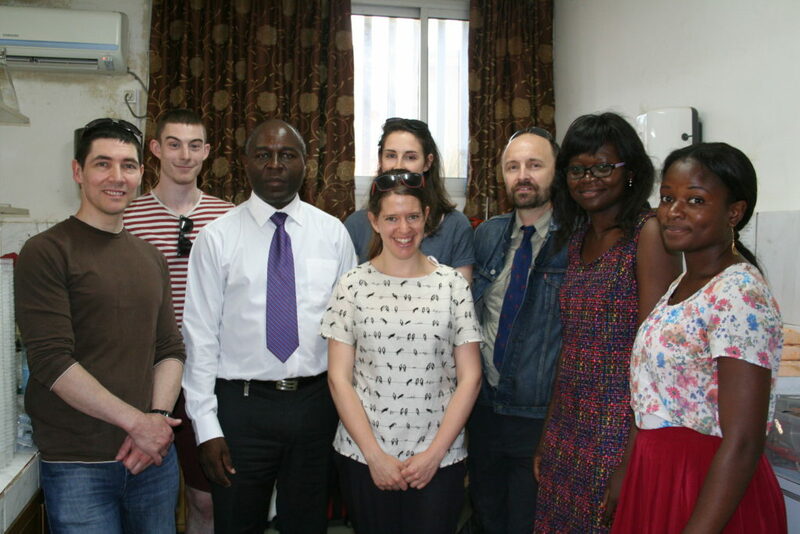 During this period, LSTM colleagues were able to get updates on progress of activities especially ongoing field activities such as the mass distribution of doxycycline in line with our intervention around model approaches for the control of onchocerciasis. 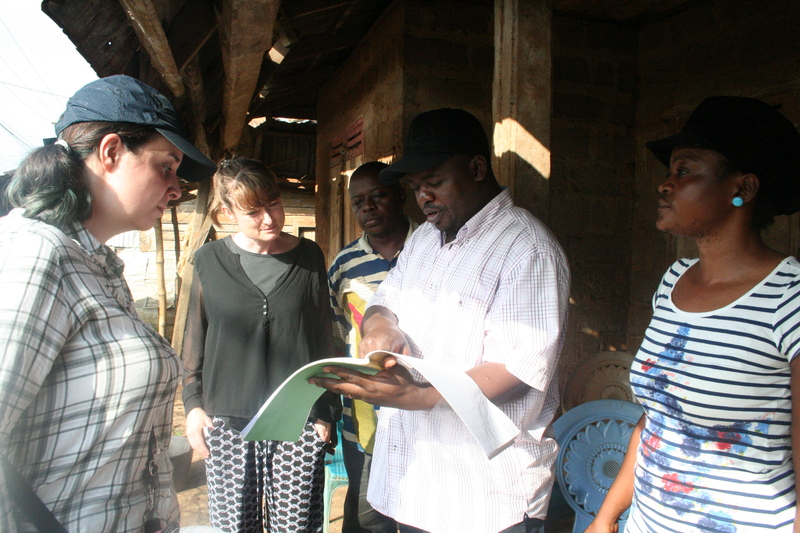 Colleagues visited study sites which allowed them to monitor and assess the distribution of the doxycycline facilitated by community drug distributors. 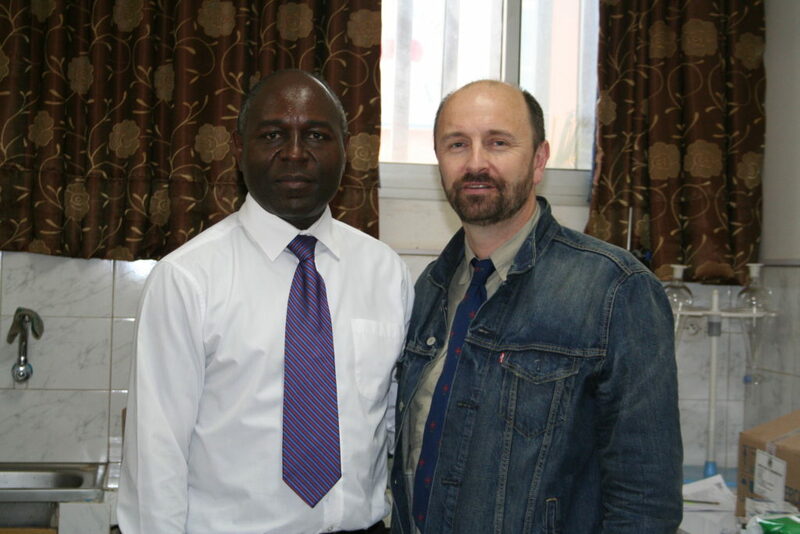 Read more on our interventions to control onchocerciasis. 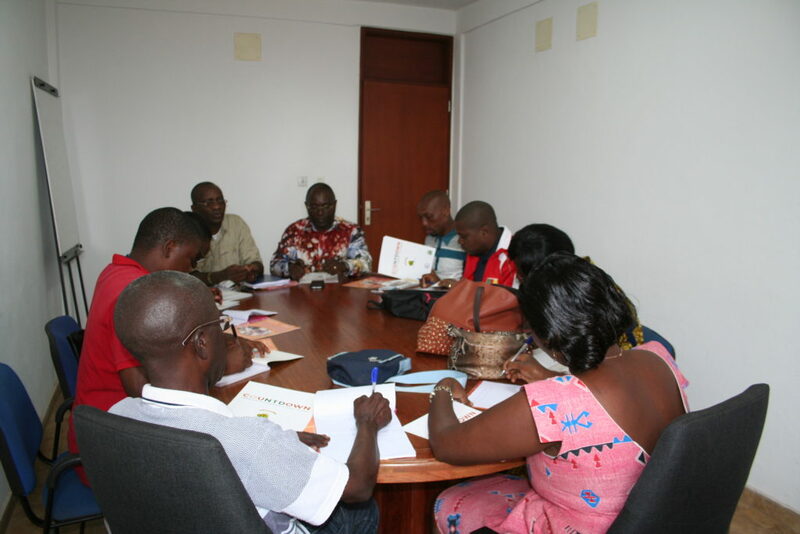 04 August 2017, Yaoundé -Prior to mass treatment of communities in Barombi Crater lakes in the South West Region, a work plan meeting was organised at the COUNTDOWN country office in Yaoundé. 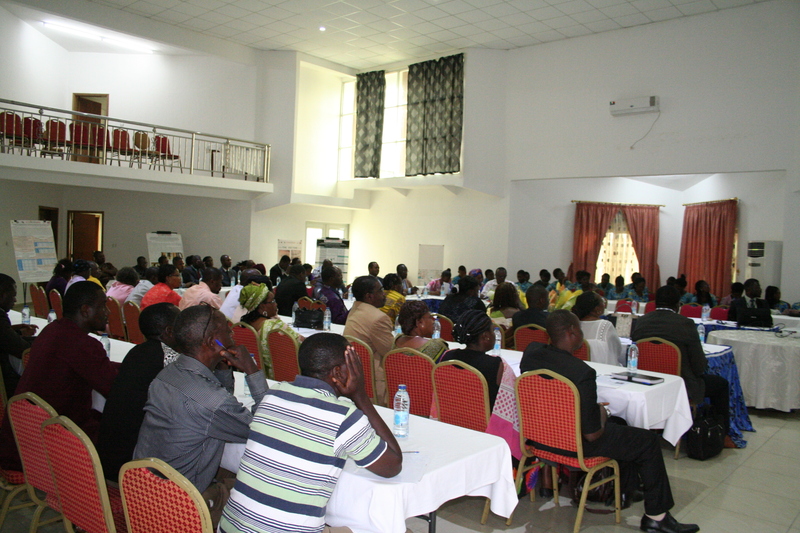 Participants included the Regional NTD Coordinator, South West Region, Mrs Bea Mukete and personnel from the National Programme for the Control of Schistosomiasis and STH. 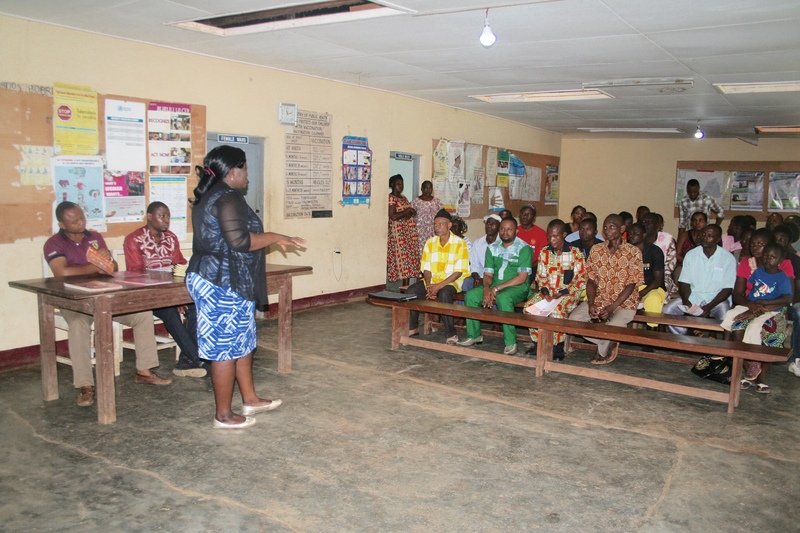 The work plan guiding the implementation of the community-wide mass drug administration in both Barombi Kotto and Barombi Kotto were reviewed and finalised through guidance from Mrs Mukete. 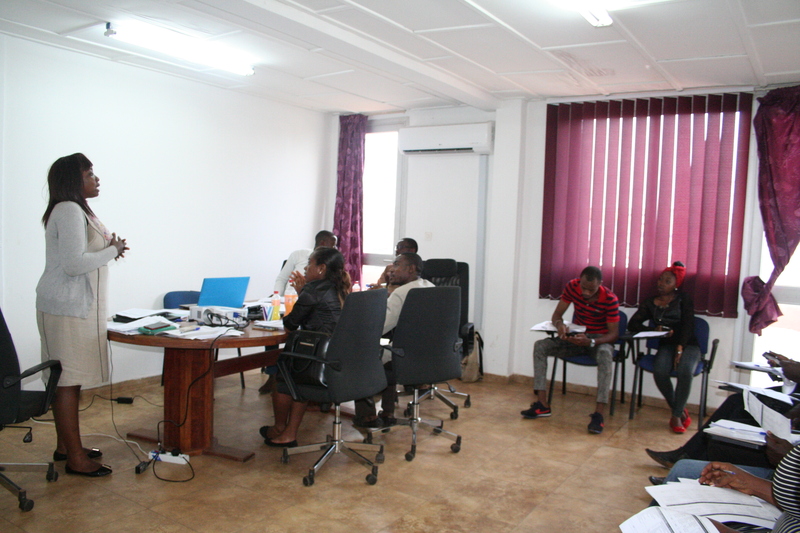 All community drug distributors training manuals and distribution tools – registration forms, dose pole - were revised. 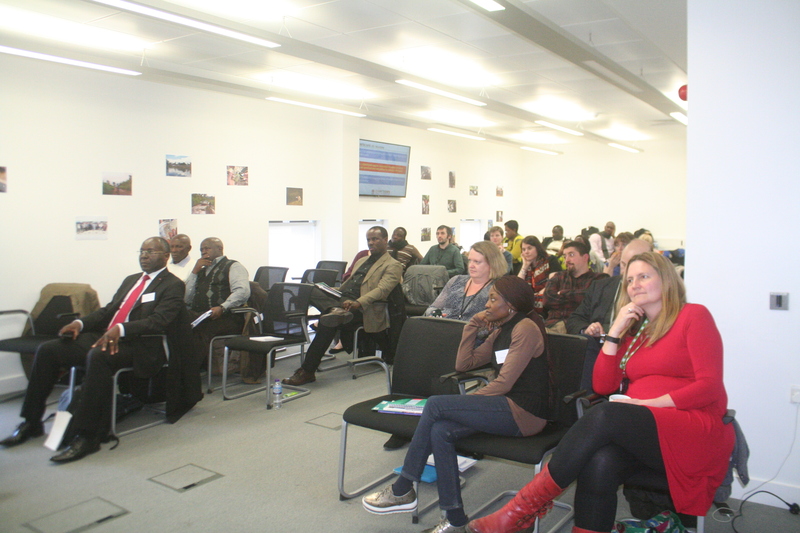 Each theme – parasitology, epidemiology, health economics and social science – offered insight into planned activities for said locations resulting to clear integration of activities on the field. 04 - 06 May 2017, Buea - In line with planned activities, colleagues in Buea organised a training session for field surveyors. 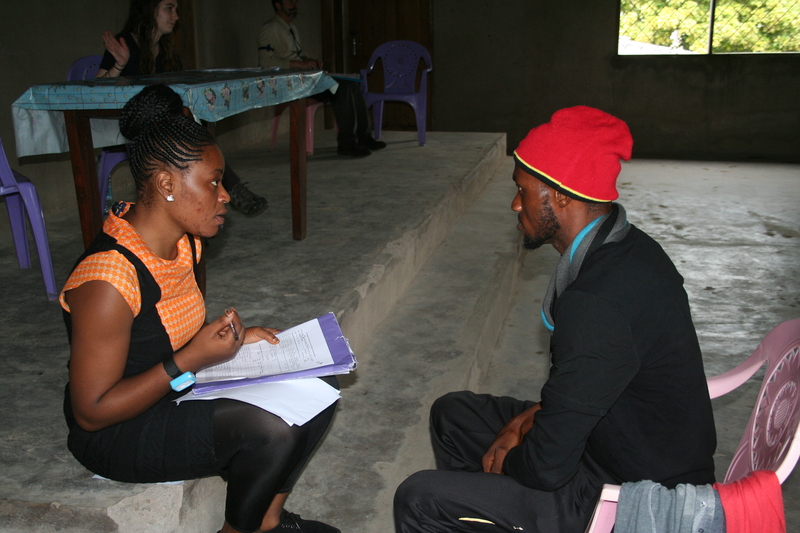 This training session, facilitated by Laura Dean, LSTM and Dr Theobald Nji,Social Science lead, Buea entailed capacity building on qualitative research methods, introduction to the data collection tools and pretesting of these tools, by the field workers. 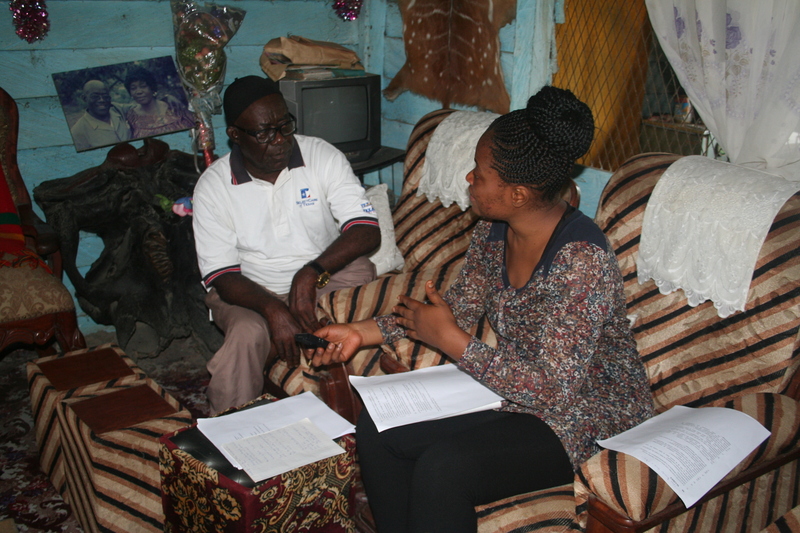 The tools will serve to capture the knowledge, attitudes and perceptions around control interventions, by the community. 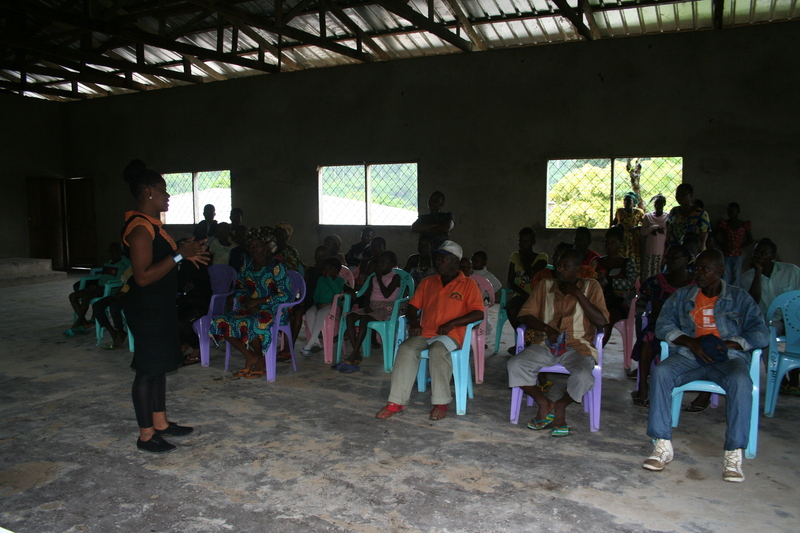 02 May 2017, Kumba - Following the successful Regional Advocacy and Stakeholders Meeting in Buea, the team organised another advocacy and stakeholders meeting, this time at district level. 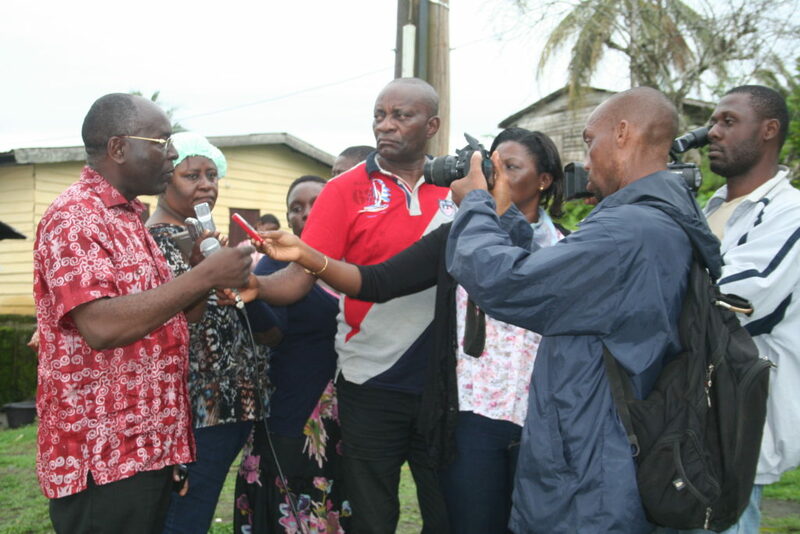 The meeting which was held in Kumba, brought together mayors of municipal councils, community leaders, chairpersons of health dialogue structures, directors of health district services, nurses and head of health areas. 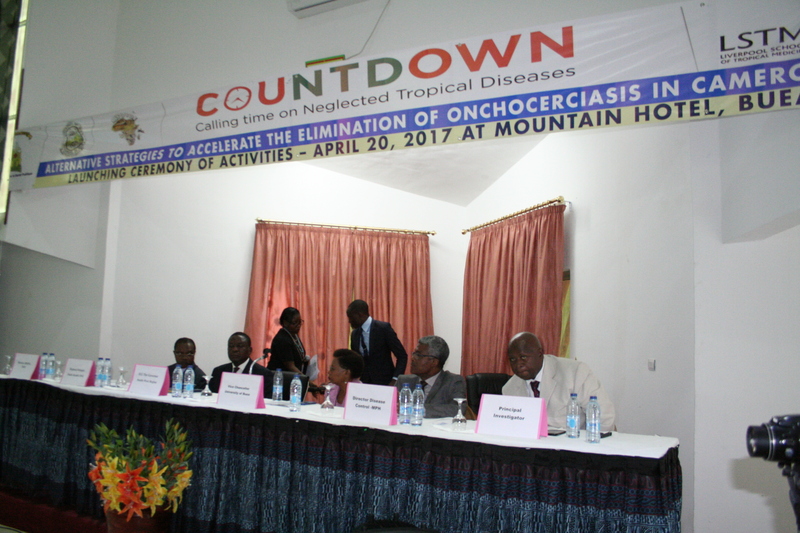 Participants where informed on the work COUNTDOWN envisions carrying out around the control of onchocerciasis in Cameroon. The rationale for the research focus areas of the multidisciplinary themes - parasitology, epidemiology, social sciences and health economics - were further elaborated. Community engagement is key to community ownership of control interventions as it ensures the sustainability of the intervention. 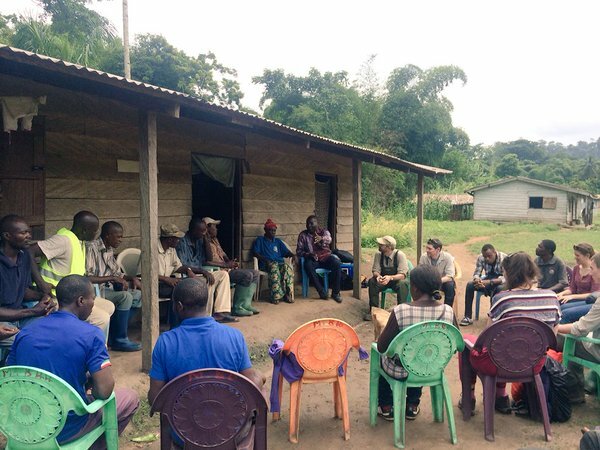 27 March - 14 May 2017, Centre Region - It has been a very busy period for the team in Yaoundé which are progressively finishing off the schistosomiasis baseline studies in school-aged children and in communities. 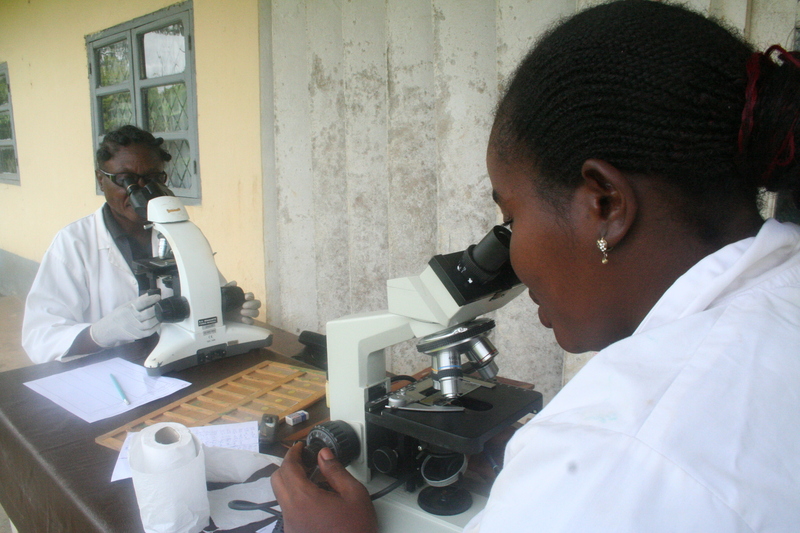 These studies will offer information on the prevalence of schistosomiasis in the selected study sites and will guide work around the alternative interventions to be carried out. Study Sites are located in Four Regions - Centre, Littoral, West and South West. 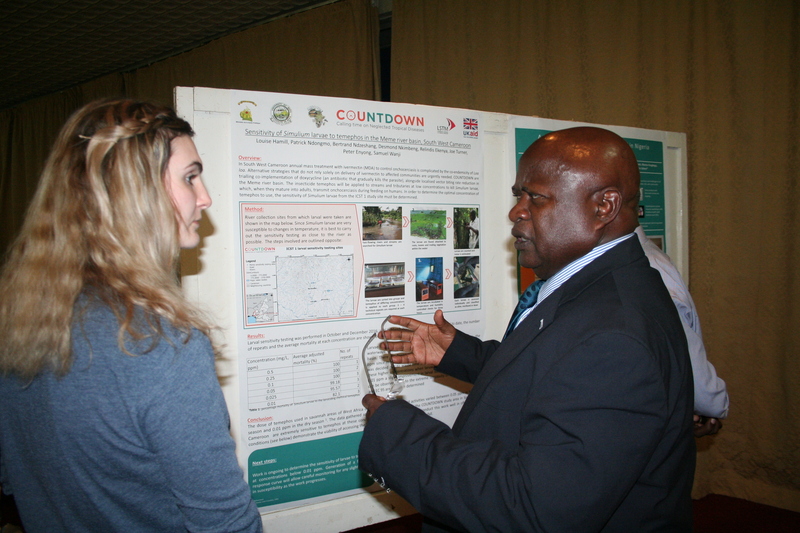 For more information about this schistosomiasis research, visit Our Projects. 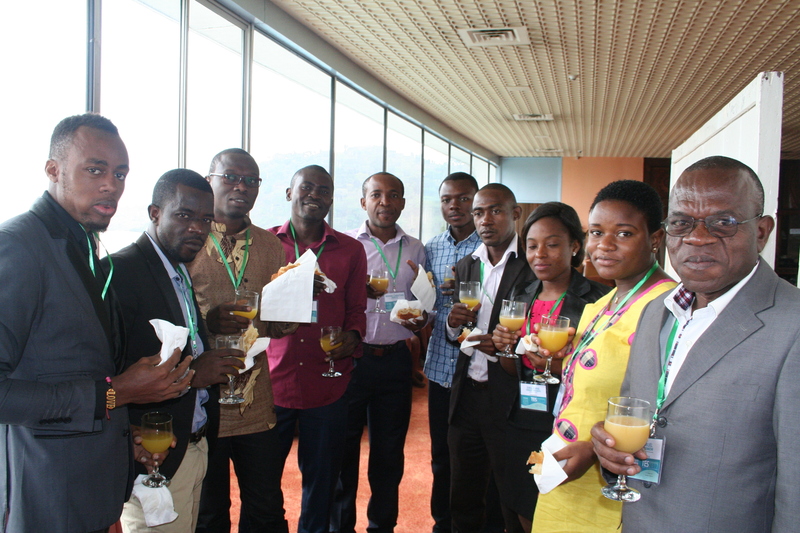 28-30 March 2017, Yaoundé - The 3rd COUNTDOWN Annual Partners' Meeting was hosted in Yaoundé, Cameroon at Mont Fébé Hotel. 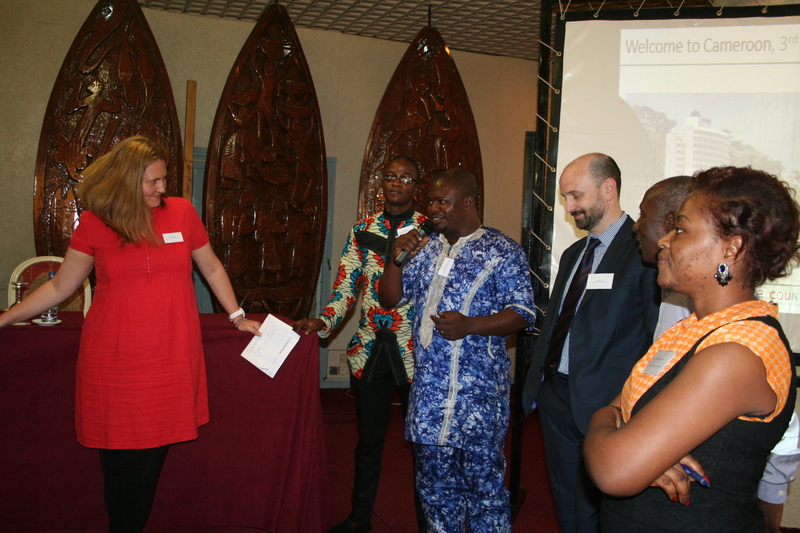 The team in Cameroon welcomed partners from Liberia, Nigeria and the United Kingdom, while partners from Ghana were unfortunately unable to attend the meeting due to unforeseen circumstances. 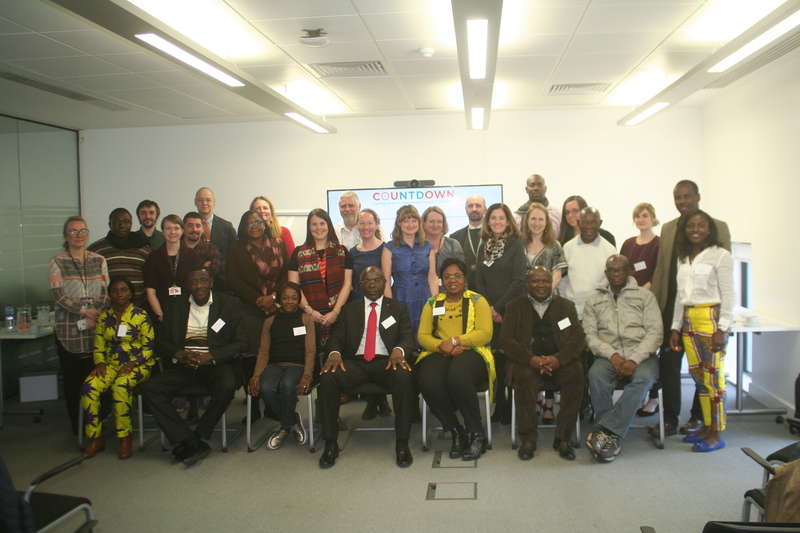 The 3-day intensive and interactive meeting allowed COUNTDOWN colleagues to review progress on work carried out thus far, all the while planning actions for multidisciplinary research activities moving forward. 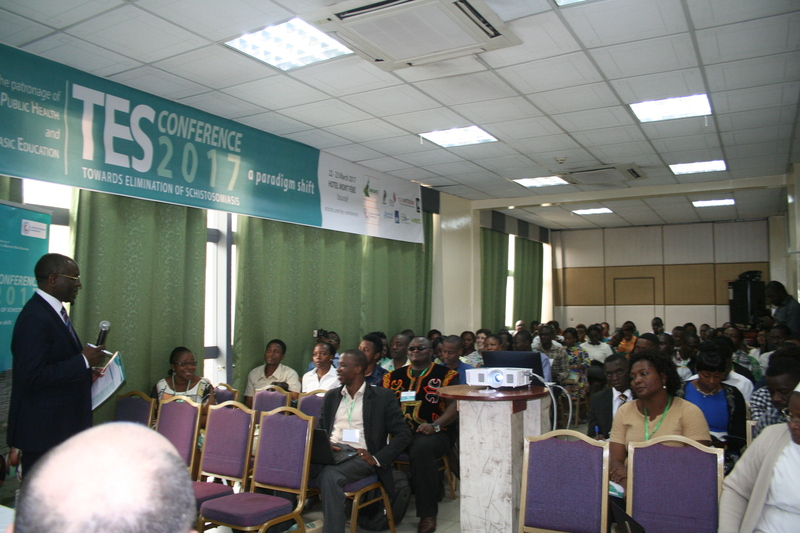 22-23 March 2017, Yaoundé - The 1st International conference organised on Schistosomiasis in Cameroon was held from Wednesday, 22nd March 2017 to Thursday, 23 March 2017 at Mont Fébé Hotel, Yaoundé. 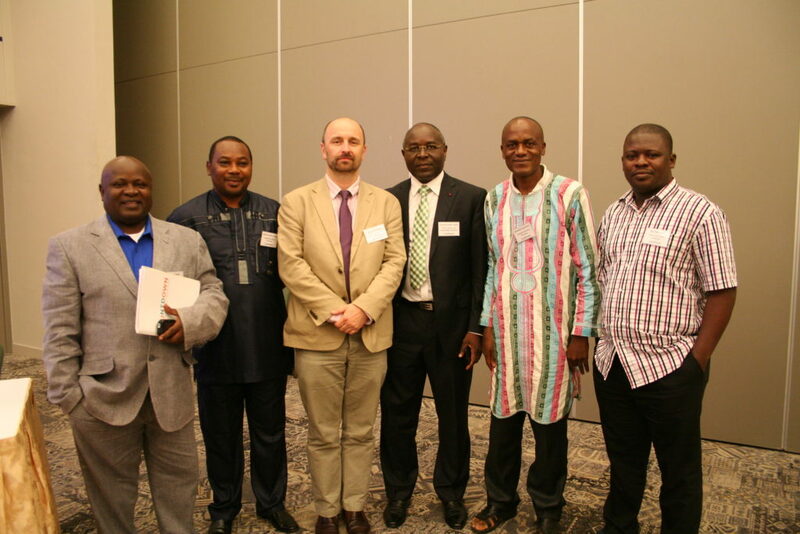 This conference titled Toward Elimination of Schistosomiasis (TES) brought together over 80 experts, scientists, donors, policy makers, non-governmental development organisations and students from all over the world to share and learn from each other's experiences and perspectives. The full report of the TES Conference 2017 is now available! 26 -27 October 2016, Yaounde - A 2-days training course on malacology and use of molluscicides for snail control was carried out as part of the China-Africa meeting. The Director of CSP, and Coordinator of the National SCH Control Programme, Prof Louis-Albert Tchuem Tchuente led Chinese and African partners to a schistosomiasis transmission site in the city, where partners carried out malacological surveys with help from experts Dr Henri Madsen, University of Copenhagen, Prof David Rollinson, Natural History Museum and Dr Rabiou Labbo, RISEAL Niger. Following this training course, Chinese and African partners were able to strengthen diagnostic capacity on schistosomiasis diagnostic techniques at the CSP with help from the team at CSP. 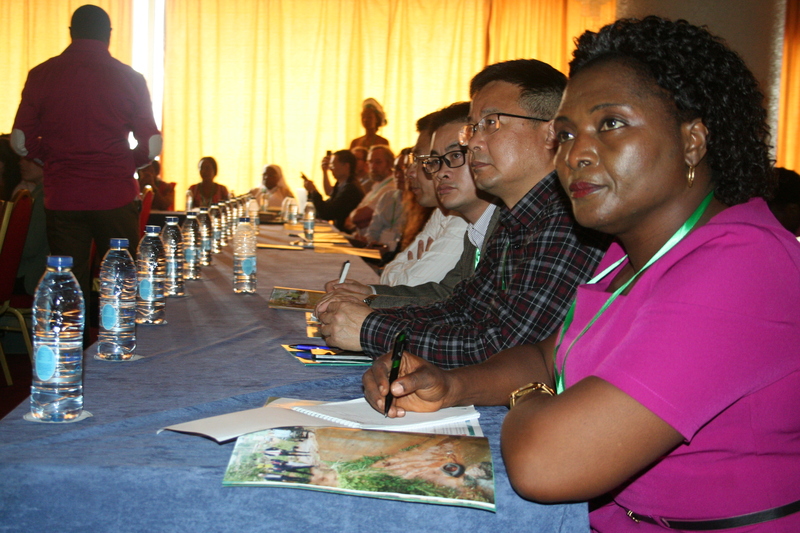 24 -28 October 2016, Yaounde - The second meeting of the China-Africa Cooperation on Schistosomiasis Elimination took place this week at Hilton Hotel in the capital city, Yaounde. 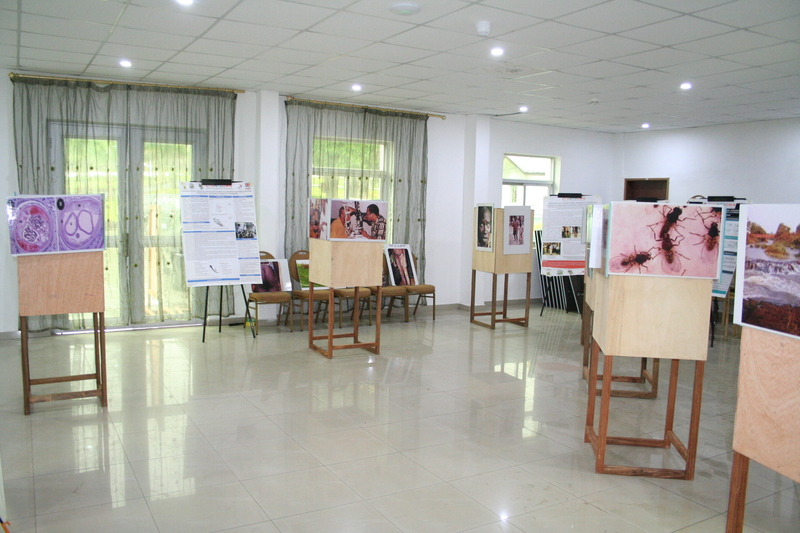 This cooperation aims to strengthen collaboartion between African and Chinese research institutions, in order to scale up schistosomiasis control and elimination through the agreement between the National Health and Family Planning Commission of China and the Department of Control of Neglected Tropical Diseases with the World Health Organisation. 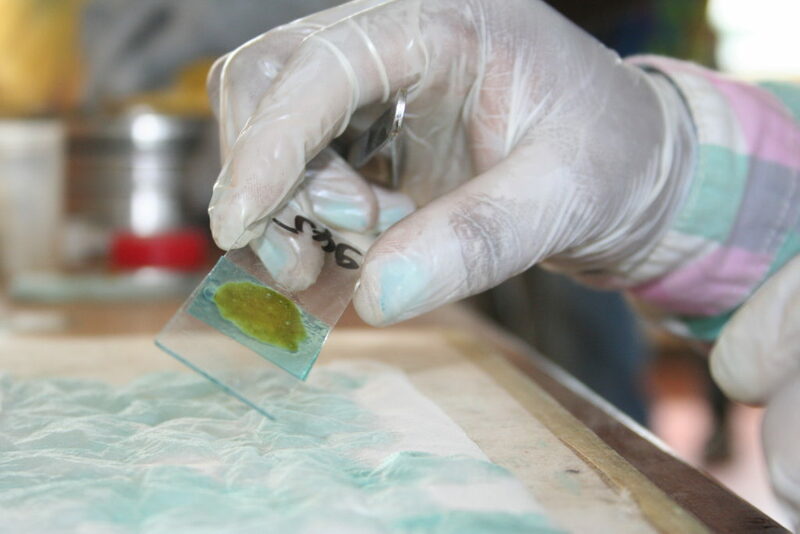 The meeting included a 2-days training course in malacology and use of molluscicides for snail control, with activities being carried out at the Centre for Schistosomiasis and Parasitology. 19 July 2016, Edea - Prof Louis-Albert Tchuem Tchuente attended a working session with the Directors of Health areas in Edea Health District, Littoral Region ahead of a planned mass drug distribution. This working session organised by the National Programme for the Control of Schistosomiasis and STH demonstrates the government's incessant commitment in improving the health status of the population. Prof Tchuem Tchunete commended the Directors for their relentless hard work and reiterated that 'in order to interrupt transmission of schistosomiasis we have to deworm the whole community, not just school-aged children'. 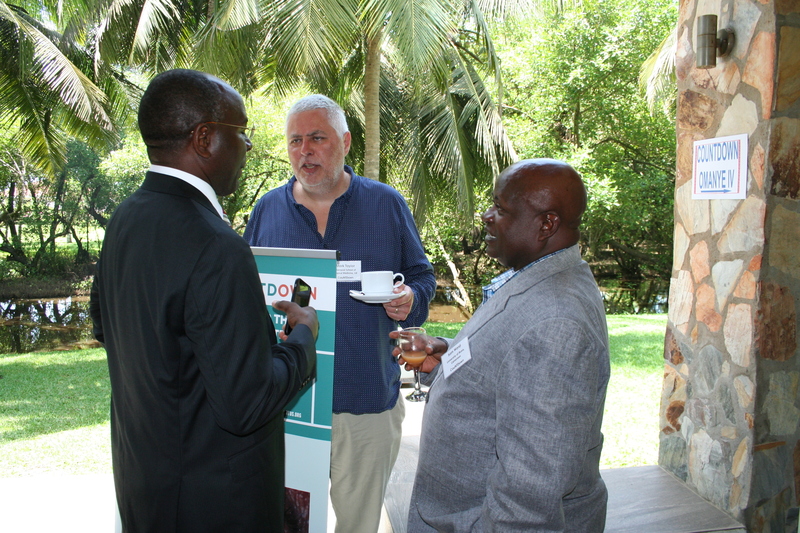 20-22 April 2016, Accra, Ghana - COUNTDOWN country partners gathered in Ghana for the consortium's first annual meeting. During this three-days meeting, partners were able to look back at the progress made thus far and what is yet to be done to attain its goals. 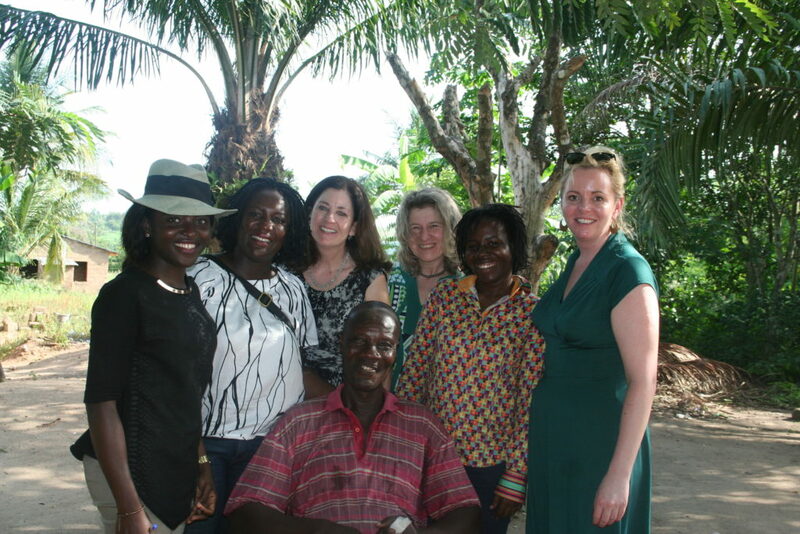 19 April 2016, Abom, Ghana- The research uptake team went a day's field trip to Obom, 4 hours away from Accra where they were able to interact with disease control officers and gain insight around NTDs management and control in Ghana. A highlight of this visit was encountering Mr Stephen Sarkodie, a community drug distributor with the same enthusiasm as when he started in 1989. 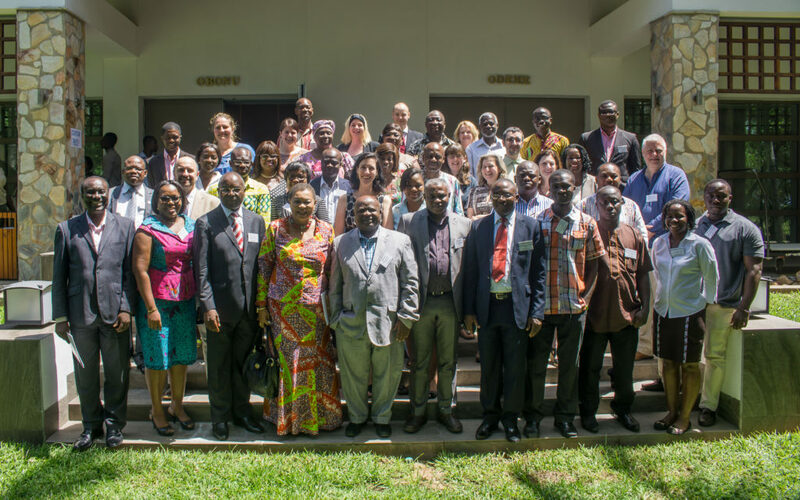 18 April 2016, Accra, Ghana - Before the commencement of the annual meeting the research uptake officers from partner countries gathered to discuss country work plans, communication tools and ways of monitoring and tracking the impact made by COUNTDOWN in their respective countries. 26 - 31 January 2016, Bangkok, Thailand - The PMAC 2016 on "Priority Settings for Universal Health" gathered a total of 847 participants from 63 countries. There were interesting debates, including cost-effectiveness vs human rights considerations for setting priorities in health. 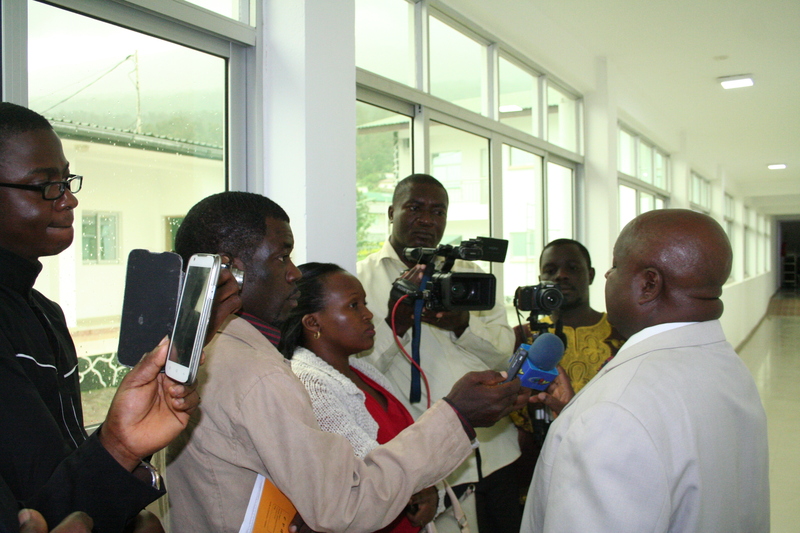 09 October 2015, Yaounde - The Minister of Public Health, Andre Mama Fouda presided the launch of the COUNTDOWN project In Cameroon. 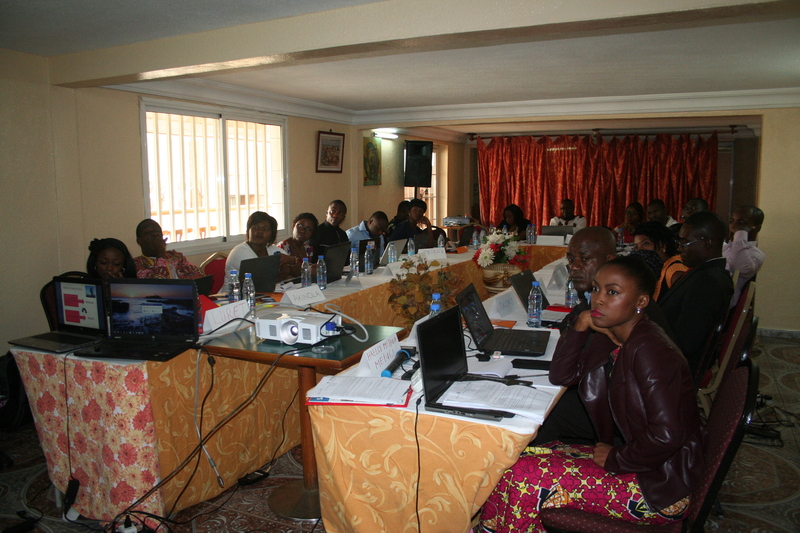 This is an implementation research programmed aimed at intensifying the control and elimination of PC-NTDs in Cameroon. "The very term 'neglected tropical disease' stems from the fact that they affect more than a billion people, one in seven on the globe, but they really affect the poorest of the poor. 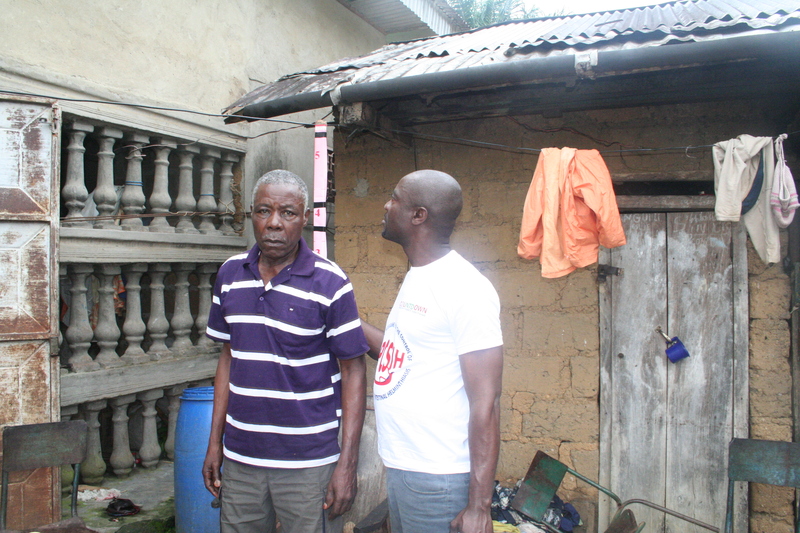 They've been neglected because they affect neglected people, the kind of people who really have no ability to pay for medicines, though that is changing."